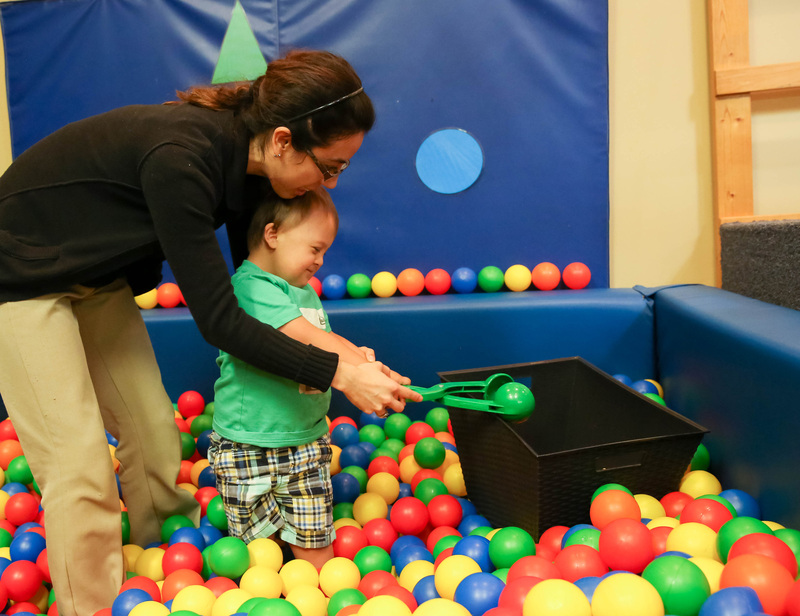 Our physical, occupational and speech therapy programs work closely with doctors, families and caregivers to ensure your child reaches their full potential. Our therapists have specialized training to work on developing specific goals and abilities while allowing children to play and have fun. Speech Language Pathologists help children develop functional communication, as well as, diagnose, and treatment of speech, language, cognition, voice and swallowing disorders which may result from illness or injury. Occupational therapists assist children in performing daily functional tasks and acquiring the skills children need for the "job" of being a child.